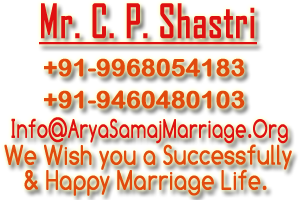 Welcome to Arya Samaj Marriage Org. Services. Marriage solemnized can be under the Hindu Marriage Act, 1955 or under the Special Marriage Act, 1954, Arya Samaj Marriage Act,1937, Love Court Marriage is now a legal in most of the states in India. We Just Need a formal marriage certificate from the Registrar of Marriages is required. There are different rules and regulations for different religions. For example there are Hindu Marriage Act, Muslim Marriage Act, and Christian Marriage Act and for the Parsee there is Parsee Marriage Act. 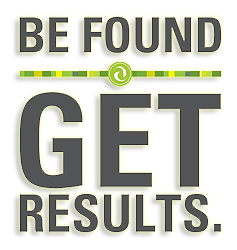 You can do your work successfully in short span of time with the help of our marriage Org.